What you can expect from iFORCE Nutrition is serious and realistic results. We won't insult your intelligence or pray on your desires by representing ourselves with hype and unrealistic claims. We think you deserve better. All of our endorsers are real life, dedicated people just like you and I. The phenomenal results achieved by these individuals are the same results you can obtain with some good old fashioned hard work and discipline. Of course, iFORCE Nutrition's proven supplements can help get you there fast. 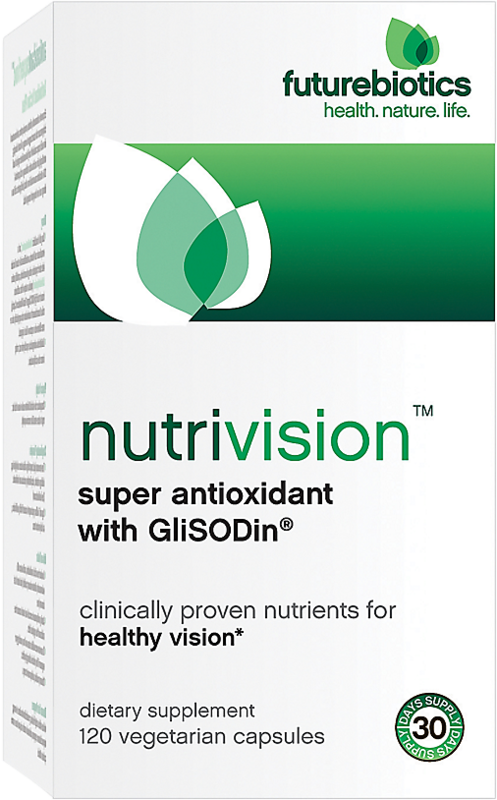 Every product has been extensively researched and tested on some of the finest athletes in the world. Each product is proven effective not only in controlled clinical settings, but also in the gyms and on the fields and courts in nearly every sport. 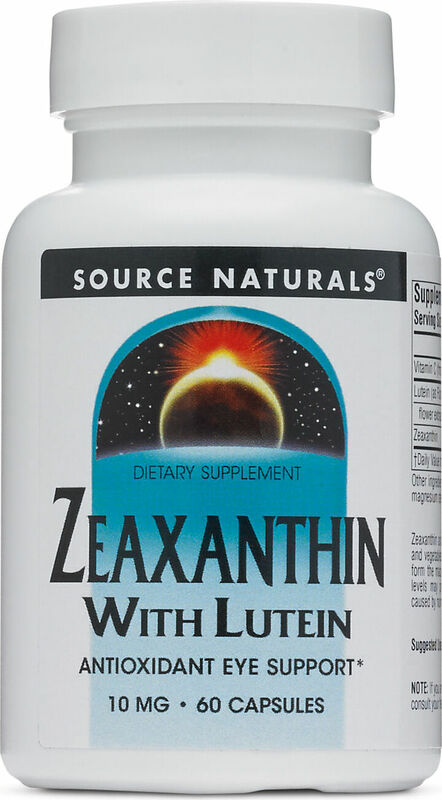 When used effectively it could increase lean muscle mass, extend endurance, reduce body fat, and accelerate recovery. Nutritional science, medical research, and athletic performance experts contribute to our research department. 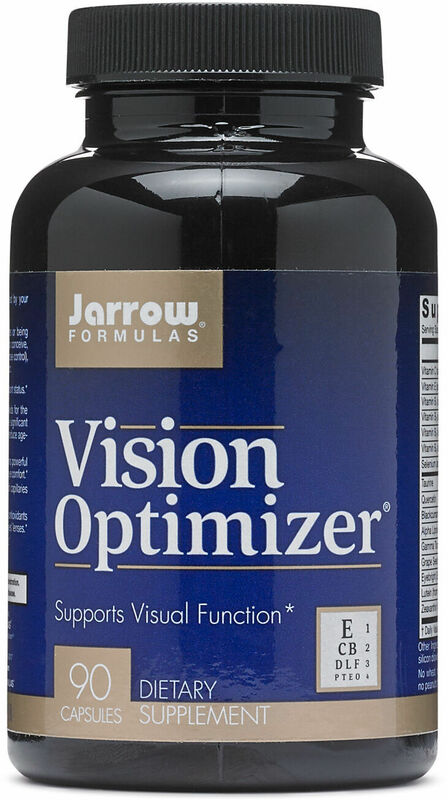 Each with extensive knowledge and experience that when combined into each formulation and supportive program provides the basis for the most innovative nutritional and athletic performance programs ever. Our goals are set high. We expect every person who uses iFORCE Nutrition to understand exactly how to use them effectively and achieve the desired results. We believe knowledge is power and once you have the power there is nothing you can't achieve. 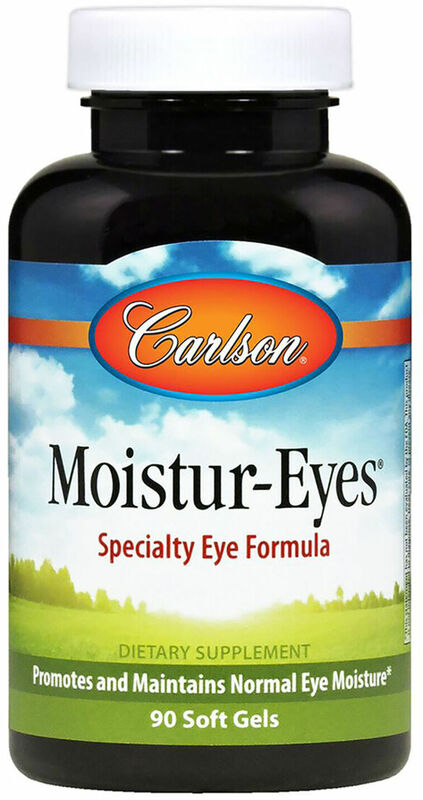 Proven science for guaranteed results. Isn't it time to expect more from your supplement company. Get the iFORCE difference and get on the fast track to a bigger, stronger, leaner, healthier body. 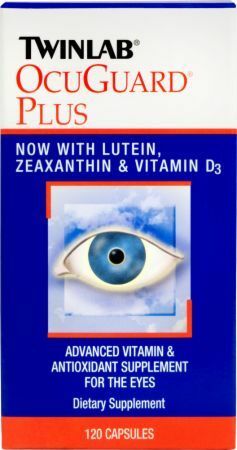 Diamond Herpanacine Diamond Eye Health was created. 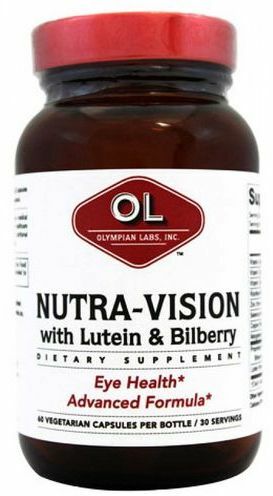 Nature's Way Vision with Lutein and Bilberry was created. 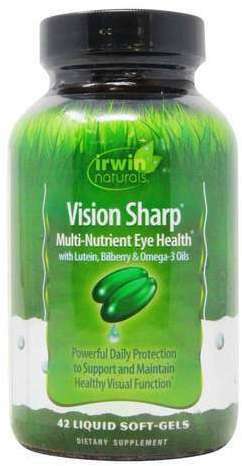 RegiMEN Vision Support was created. 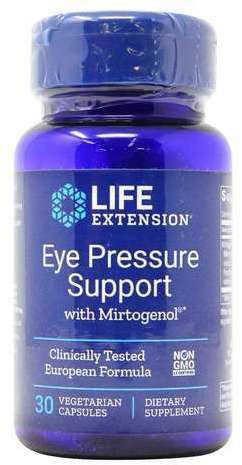 SAN Eye & Vision Support was created. 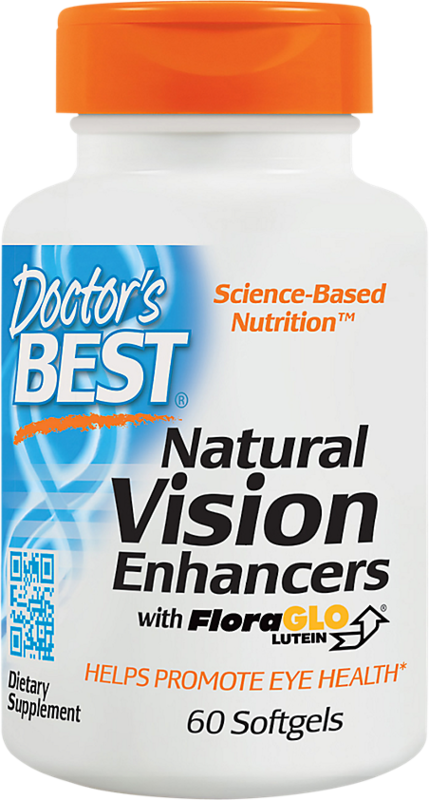 Doctor's Best Natural Vision Enhancers was created. 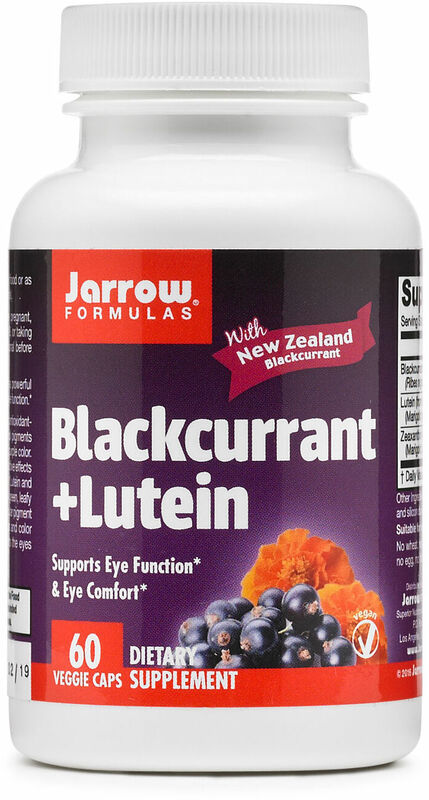 Sign up for future Eye Supplement news! 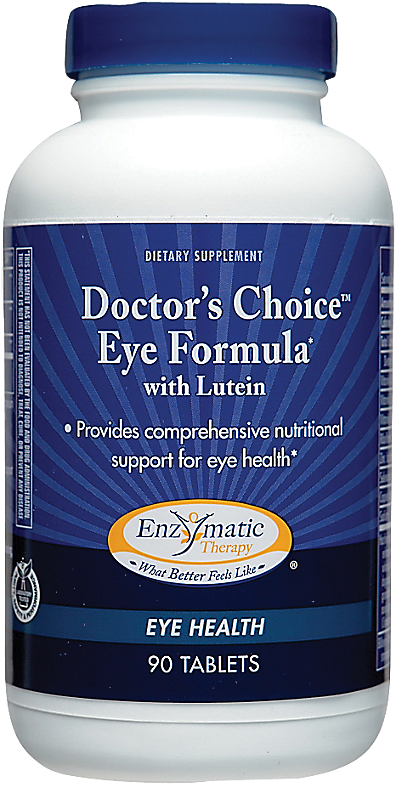 Click the button below to sign up for future Eye Supplement news, deals, coupons, and reviews! 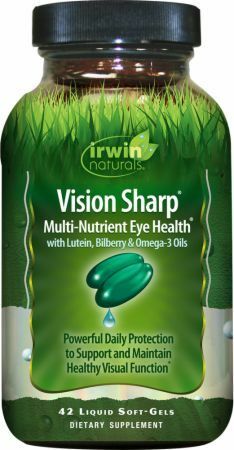 Sign up for future Eye Supplement deals and coupons! 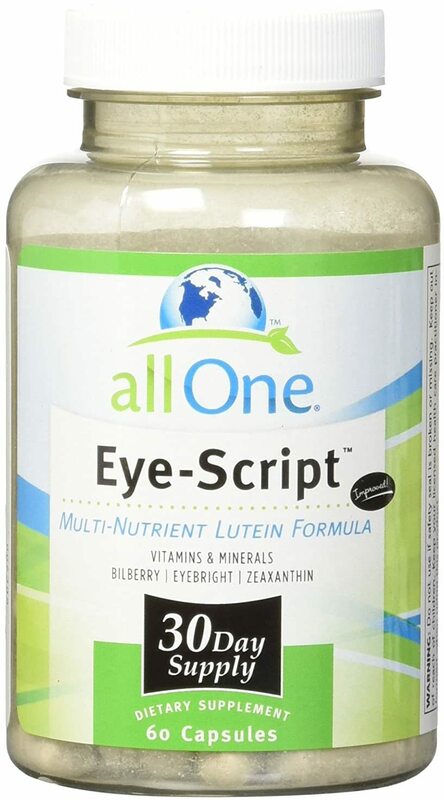 Click the button below to sign up for future Eye Supplement deals, news, and coupons! $12.63 This is a Buy 1 Get 1 FREE offer! $11.70 This is a Buy 1 Get 1 FREE offer! $22.91 This is a Buy 1 Get 1 FREE offer!